Just a little note to give you some feed back on the experience we had when our couch was cleaned by "Capital Vacuums". If we had to chose something we did not like about the service, that would be the fact that not all the stains came out. 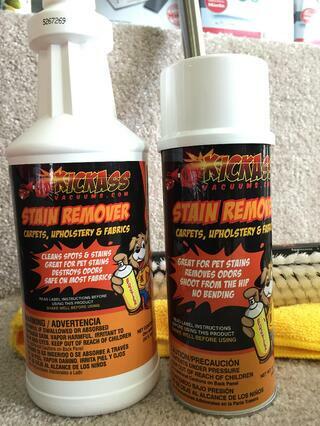 The technician tried but did share that those stains were too old and tough to remove. I guess we should have called for our cleaning sooner. 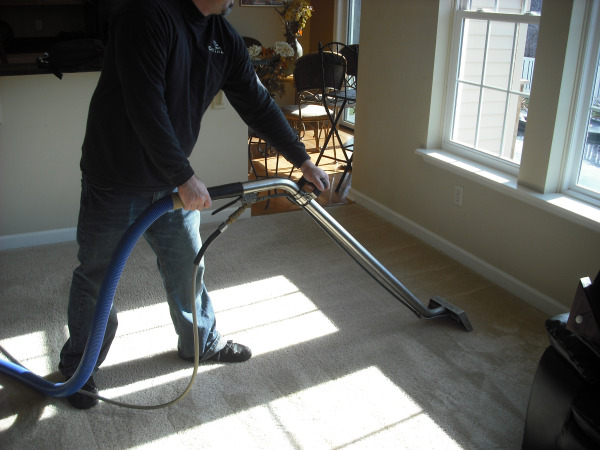 Our Customer like to tell us how happy they are with our Carpet Cleaning service. Has the Carpet been neglected? 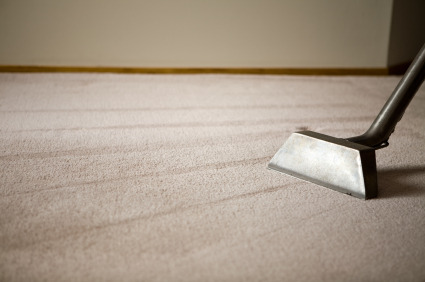 1) Vacuum, Vacuum, Vacuum - Vacuum the carpet often with a GOOD Vacuum. 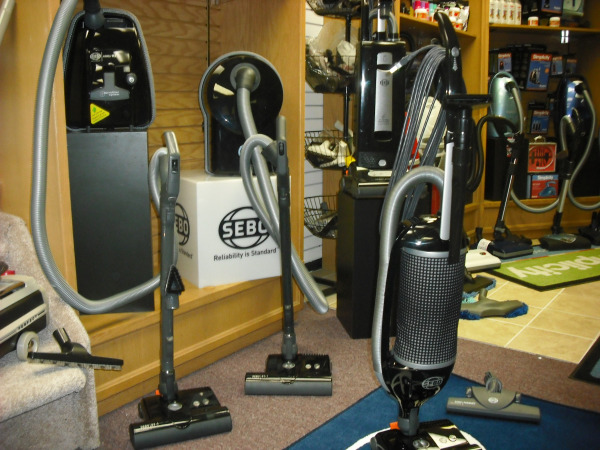 Vacuuming removes the granular dirt that will cause premature wear. 2) Have The Carpets PROFESSIONALLY Cleaned - Professional cleaning by an IICRC Certified Firm should be done every 6 to 18 months depending on the traffic. 3) Remove Spots Immediately - Spots that are not immediately removed can turn into permanent ugly stains. 4) Apply Carpet Protection - To keep your carpet cleaner longer, have protector reapplied each time you have your carpet professionally cleaned.